A very unique college graduation announcement. For my brother's college graduation announcement he wanted something a little different. 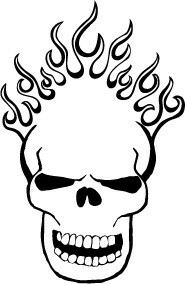 He said he wanted a skull with flames coming out of it. 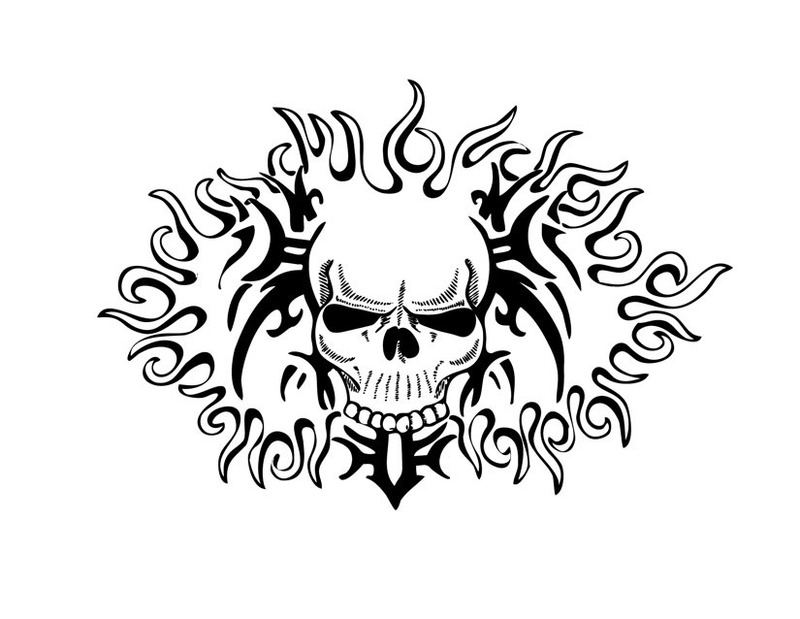 This was my first idea, which I'll warrant, wasn't great. I went back to the drawing board. 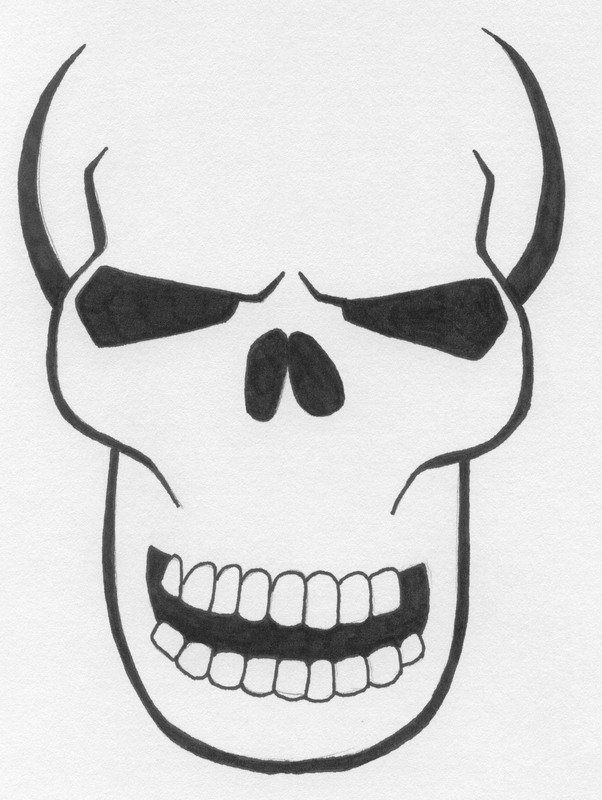 I found a skull online that I really liked that was similar to the one I drew below. 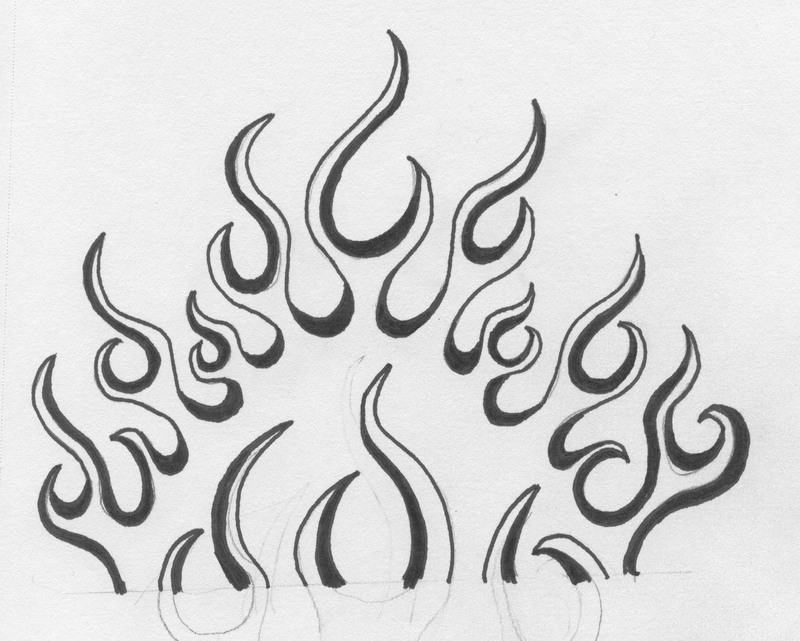 Then I found some tribal marking ideas that I tried out and revamped the flames. I think this one turned out much better. 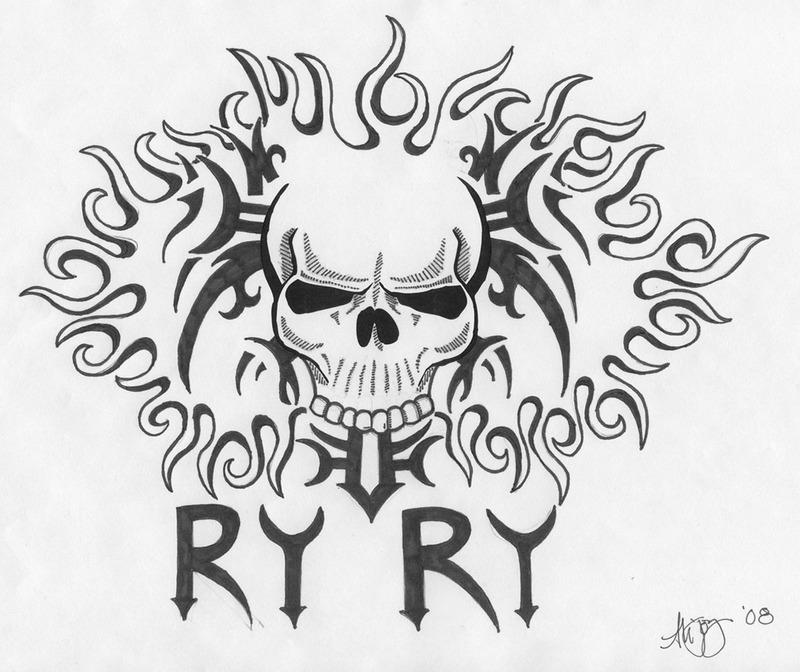 The announcement didn't have RY RY on the bottom, but my brother loved that design so much that I had it printed on a red t-shirt for him. 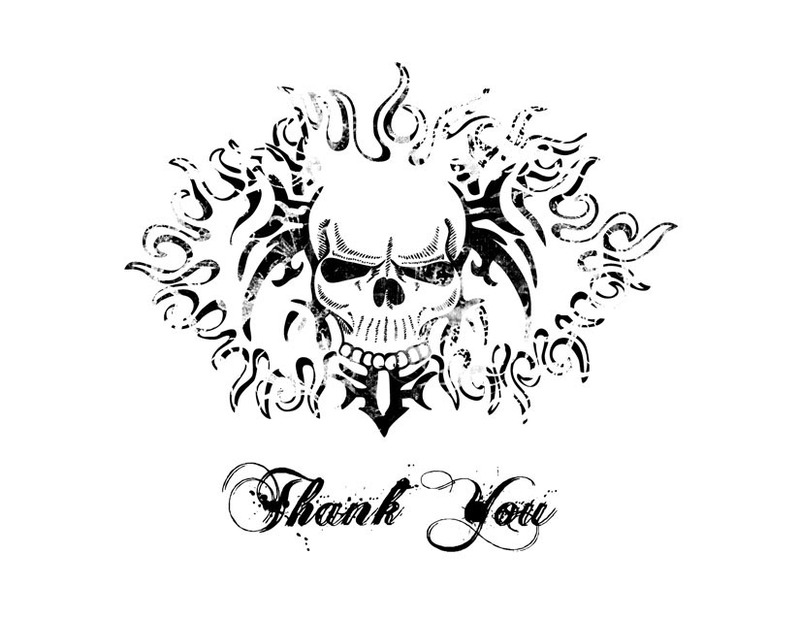 I also made him some thank you cards to match. This was very much a stretch of my creative abilities, but I have to say I'm super proud of the way it all turned out.